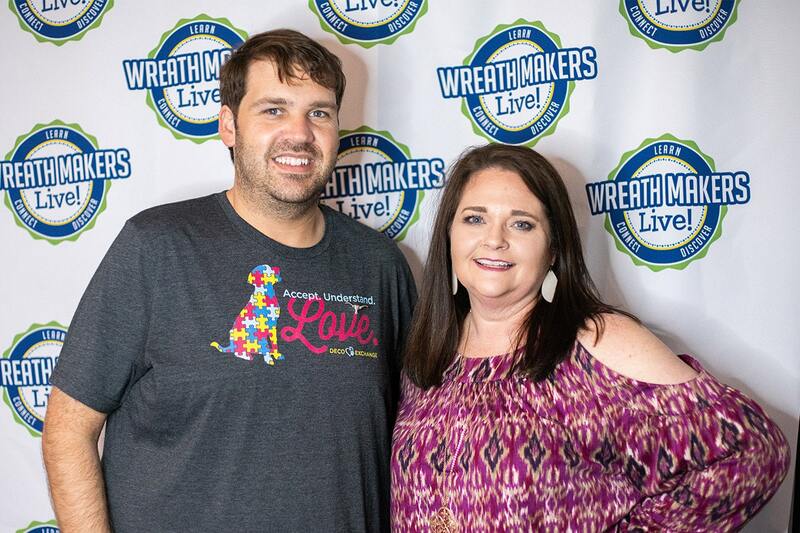 About the Founders | Wreath Makers Live! Julie Siomacco, owner of Southern Charm Wreaths is considered one of THE leading designers in wreath making and floral décor. She has been making and selling her creations for almost ten years and has become an influencer in the wreath making industry. 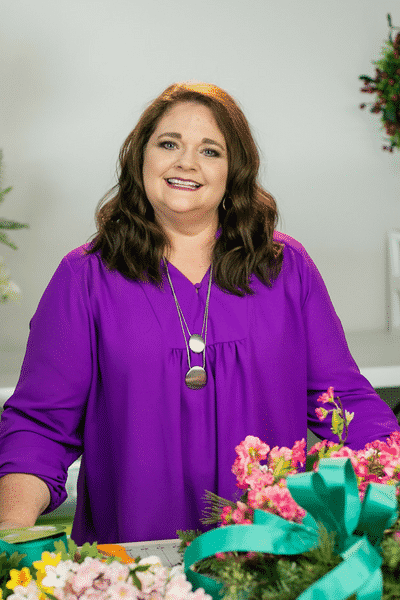 Her popularity grew once she wrote her first ebook, Learn Deco Mesh Wreath Design, in 2011 and begin to teach others the art of wreath making and how to start selling wreaths online like she does. Once she saw others succeeding because of techniques she taught, she realized she also has a knack for teaching. She felt God calling her to expand on what she offers in her business. Now she offers free tutorials on her blog, digital how to videos and business ecourses, membership clubs such as wreath making of the month and an inner circle teaching creative entrepreneurs how to make six figures with their business. Teaching others how to create beautiful wreaths as well as providing income to their own families is her passion! Julie works from home in the Columbia, SC area. 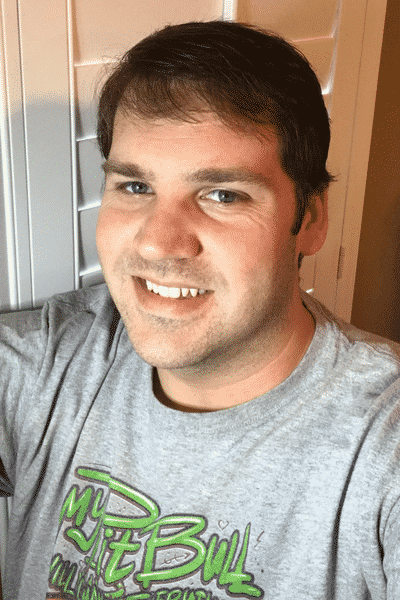 Hey y’all its Damon here… My story is a little different… I work a full-time job in the Oil and Gas Industry, I’m an online business coach, creative inspirer and the owner and designer at DecoExchange. DecoExchange has given me a new purpose and has helped me find myself while changing the lives of thousands along the way. I absolutely love working with other creatives and watching them turn their dream of starting a small profitable business into reality. Everyday that I get to live this life is a blessing and I can’t wait to see what the future has in store for all of us.